At Clean Sheet Laundry we take great pride in the laundering of your bed linen. Every care is taken at each step of the in-house process to ensure your linen is beautifully finished; before being returned to you in white parcels, sometimes the next day. 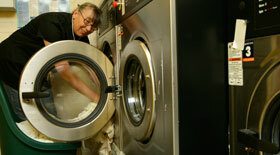 be able to move freely when washed. 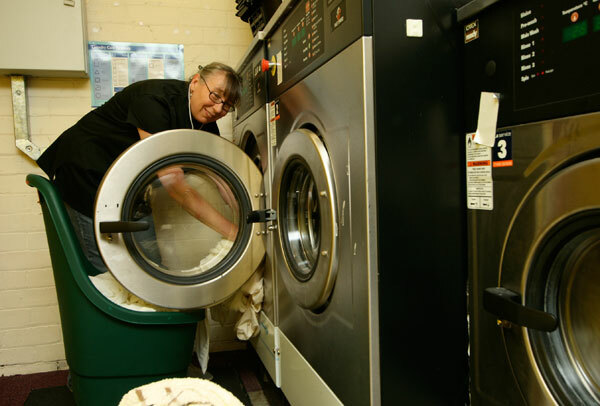 So we use high capacity machines for perfect results, and a three stage drying process to ensure your bedding is thoroughly dried and fully 'fluffed up'. Cleaning feather-filled items is usually a 2-day service.